After a long long time PakSuzuki has finally managed to launch an exciting new car. That’s great news because with a 1.3 liter engine this is the most powerful hatchback in the market. 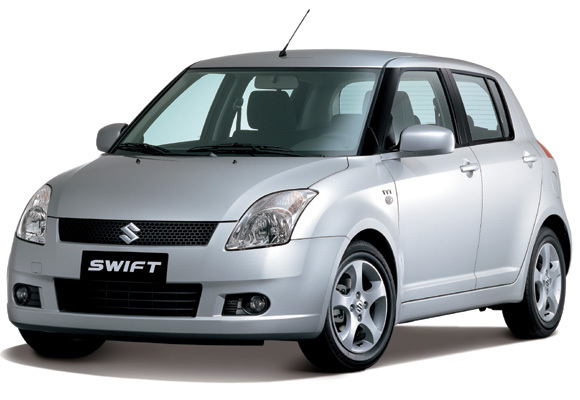 The Suzuki Swift is renowned all over the world as a great hatchback. Even Tiff Needell from fifth gear is a big fan of this car and that’s BIG praise for a small car. Here’s a video of the Suzuki Swift review from fifth gear. Previously all the cars with a swift badge from Suzuki have been massive people’s favorites in Pakistan. It’s a shame it took them so long to release the new one here. Anyway hopefully the new swift will join the hall of fame as long as the build quality issues that usually come with all Suzuki cars don’t spoil the fun. 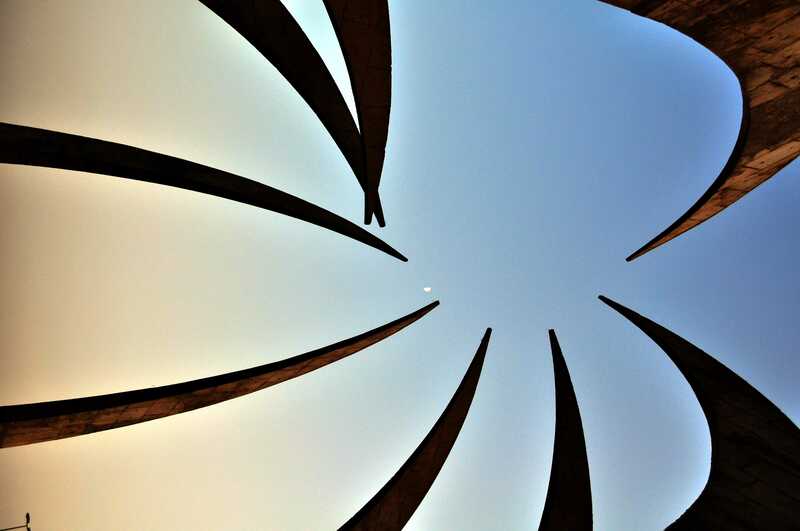 The final is to be held on Sunday, the 6th December 2009 at Bahria Town, Lahore. The event will also feature a live performance by The Strings, exotic car demonstrations and other fun filled activities. Members are requested to book their invitations by calling us at 03227740909. Due to security reasons, there will be absolutely no entry without a guest pass. Through a lucky draw, 2 guests will get a chance to meet The Strings 1-on-1 for tea and 3 guests will get a chance to test out our Racing Karts on the PRH circuit. The entry is free of costs but due to limited space, invitations will be given out on a first come first served basis. Here’s a dude from Islamabad who loves doing donuts in his turbocharged Nissan 350Z on city round abouts. And He is pretty good at it. In the first video you can also spot a Hummer and a Mustang in the background if you’re a bit eagle-eyed. In this next video the cameraman has found a better position (in the round about) although it would help if he could just stay quite and focus at the job in hand. Remember the time when you first heard of a CNG powered car? Well I can’t. Because back then nobody could have guessed what a mammoth revolution was coming our way with these three letters. Today as we know, everything runs on CNG. I’ve even seen a couple of sports cars running on CNG around town. Well this could be the moment when history starts to repeat itself. So listen carefully! A chap named Faraz Ruknuddin Khan has turned his Suzuki Mehran into an electric vehicle and nick named it, the Elektra-1. Going electric means that the car’s engine is replaced with a simple DC motor and some batteries. And it’s not just the engine that gets sacked, you can also get rid of the clutch, the exhaust, the fuel injection and your mechanic. Electric cars only have one moving part which is the DC motor and that’s it. The Elektra-1 is also amazingly economical. According to Faraz the Elektra-1 can be as economical as the equivalent of up to 133 km in a liter of petrol which is fantastic. Electric cars are also very environmentally friendly as they are completely silent and produce zero emissions. In short, the advantages are endless. The major drawbacks of electric cars are that they have to be charged over night and they don’t usually have a very long range. The only way to fix these problems is to use better batteries which are presumably rather expensive. So the Elektra-1 being a backyard project is not extremely practical yet. It has a range of 30 km per charge and the motor produces 22 hp which can be upgraded to 30 but still less than a standard Mehran’s 38 hp engine. However Mr. Faraz has plans to address these issues in his next project car, the Elektra-2 which could produce 70 hp and reach speeds of up to 110 kph. We’ll surely be looking forward to that. Good work Mr. Faraz! And best of luck for the future projects. 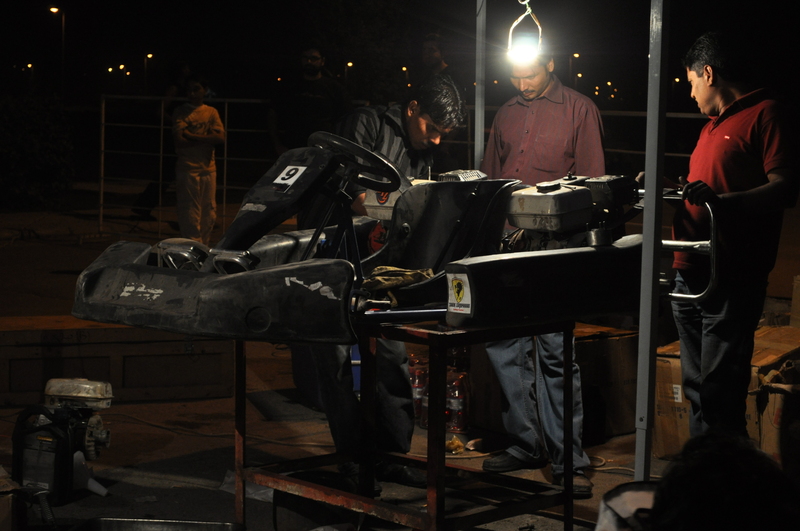 The Pakistan Racer Hunt has made its way through Islamabad and Lahore with some extremely competetive qualifying rounds. 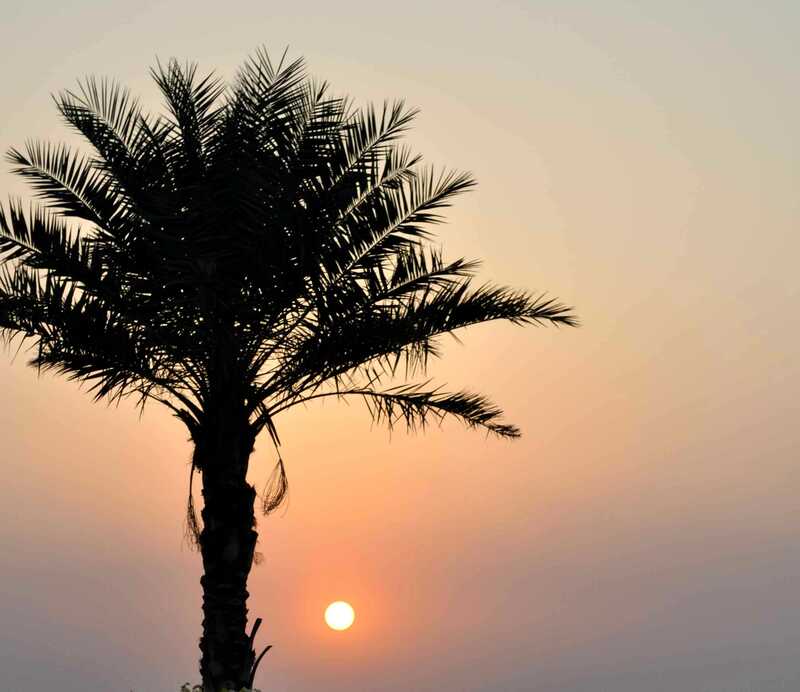 Karachi is next where the qualifying sessions will be held in Mid November. And at the end 10 qualifiers from all three cities will race each other in Lahore. The turn out of extremely competetive racing enthusiasts so far has been beyond everyone’s expectations. With all the lack of motorsports in Pakistan and the lack of awareness about it, Pakistan Racer Hunt is definitely a step in the right direction. 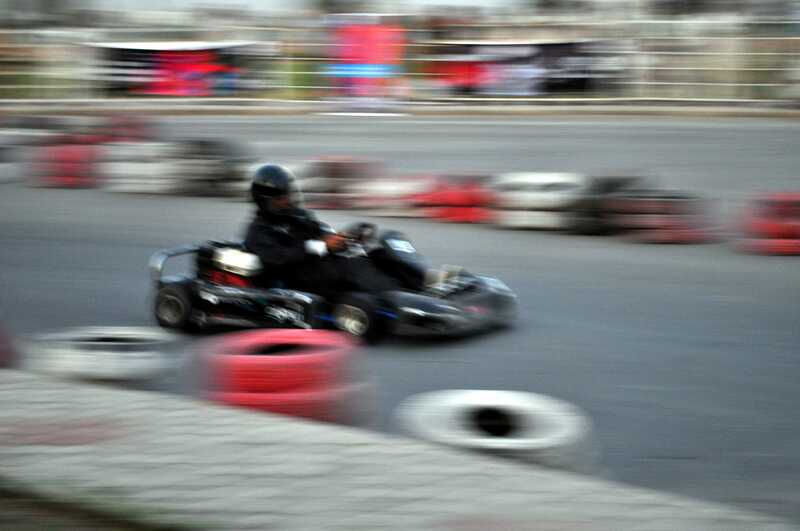 Having participated myself, I can tell you that track racing and especially go-karting is one heck of an adrenaline pumping thrill ride. 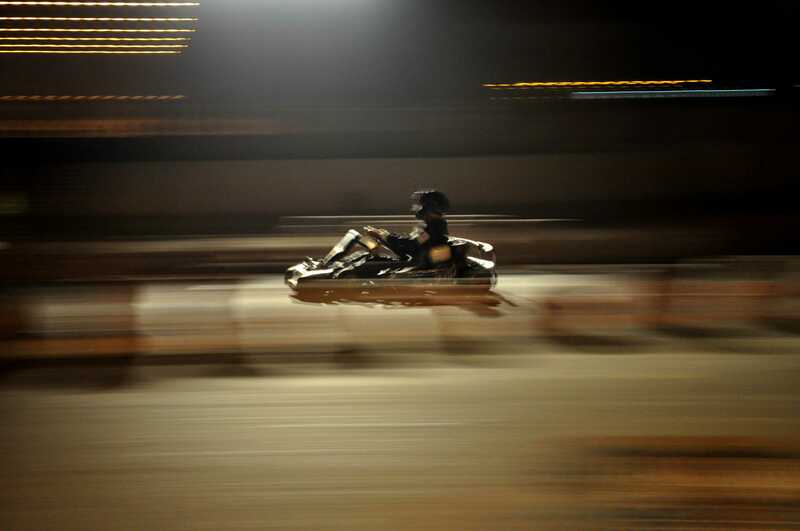 In terms of sheer excitement a go-kart is in a different league from any other road car. If you consider yourself a petrol-head you should definitely make it a top priority to get a ride in one of these. The Chevrolet Joy is aimed at a group of people who like to buy a smart and reasonably priced car that is up to date with the modern world. It offers features like CD/mp3 player, rear seat belts, power windows and mirrors which are miles ahead of what all the other cars in the same budget range have to offer. The performance and fuel economy figures are also very impressive. This car is not very popular in the used car market yet. In the future however, I’m sure it will gain more popularity. So you can get a good bargain if you are planning to buy a used one of these right now. This car definitely offers the best value for money among its rivals in the same budget range. 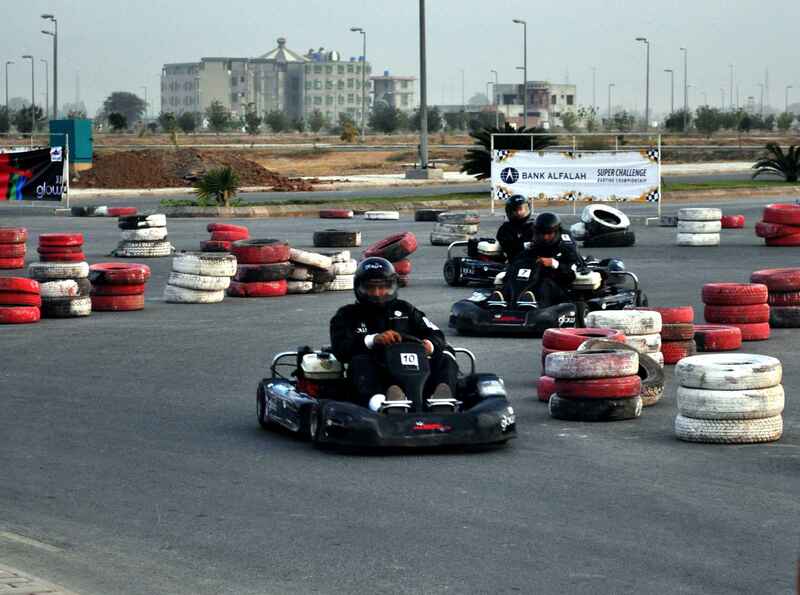 The Bank Alfalah Karting Championship is back in Lahore once again. This is the round 2 of the 2009 Championship. As always, this weekend the event will be held on a street circuit at Lake City which is located on Raiwind road 13 kilometers from Thokar Niaz Baig. Here’s a post about the last round of this championship. You can also visit the Racing Pakistan website for more details. Or visit the facebook page for the event. How many Pakistani racing teams have you ever heard of? Better than that, how many championship winning Pakistani racing teams have you ever heard of? And they’ve just won the NASA great lakes championship title of 2009. When I say NASA it doesn’t mean the one with the satellites and the space shuttles. This NASA stands for National Auto Sport Association. Anyway, well done Pakistan Express team and best of luck. watch this video report about the PakExp team prepared by NASA. Here’s a public awareness video message from the City District Government of Karachi. It features some horrible road accidents captured by their traffic cameras on the roads of Karachi. The footage from these cameras should be very helpful in the investigations after such accidents. It’s a good thing to know that finally some local government is beginning to take notice of a major public safety issue. Local governments from other cities should also take notice of this safety issue.